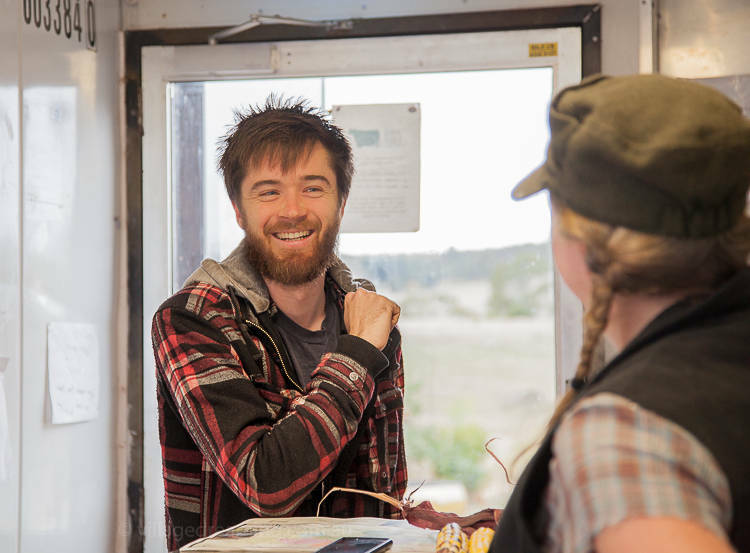 Once a fortnight the butcher shop at Jonai farm is buzzing with youth. I ask the women I meet there if they ever imagined working in a butcher shop, they all say no. So why now I ask? But I already know the answer, I just want to check that I’m right. The answer is like a multilayered salad, mixed in pomegranate seeds and a lemony vinaigrette. It is the culture of Jonai that is drawing young people to the farm. Particularly women. The language spoken here is laced with words such as freedom to range, and ethical practice. 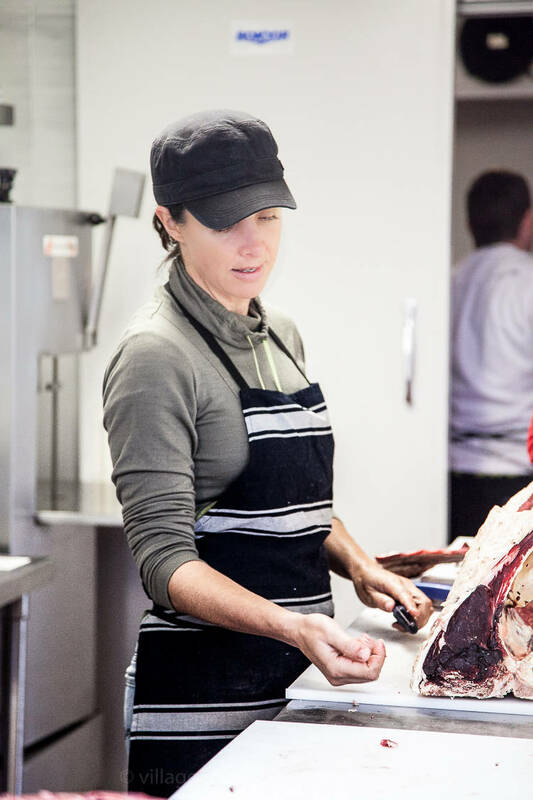 Tammi, Jonai’s head butcher, and half owner of Jonai farm is a strong advocate for small scale farms and free range farming. She has often challenged Government Authorities to provide support to small farm businesses and to update policies and legislation to better reflect the differences between large industrial farms and small operators like herself. 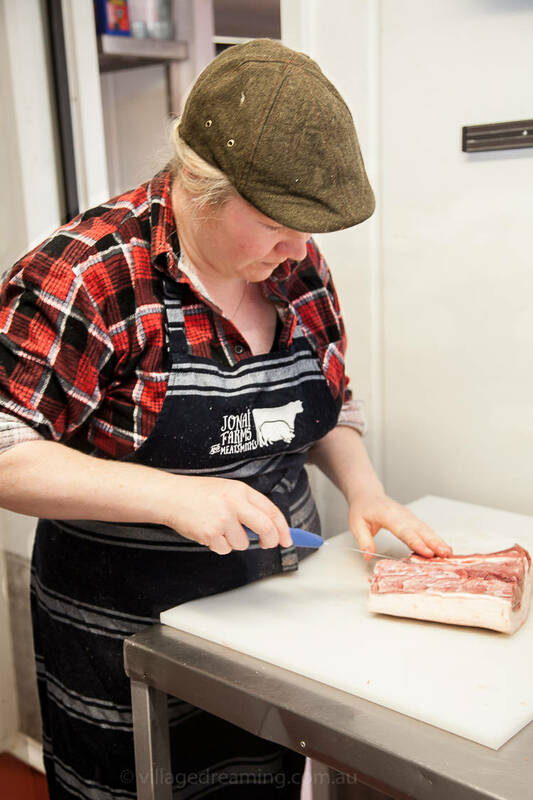 ‘It is unusual to find a butcher who is passionate about free range farming, let alone a female one’ explains one of the trainee butchers. 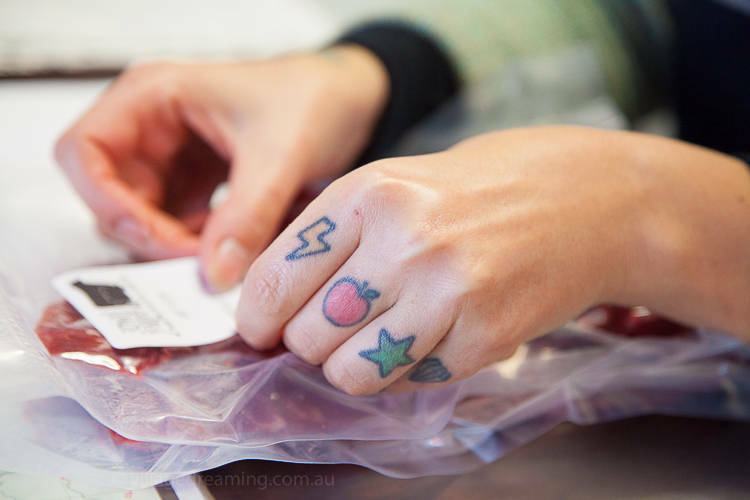 Tammi and partner Stuart have me thinking about butchering too. In Melbourne I often tried to engage in conversation with butchers about their work and I could never elucidate a response. 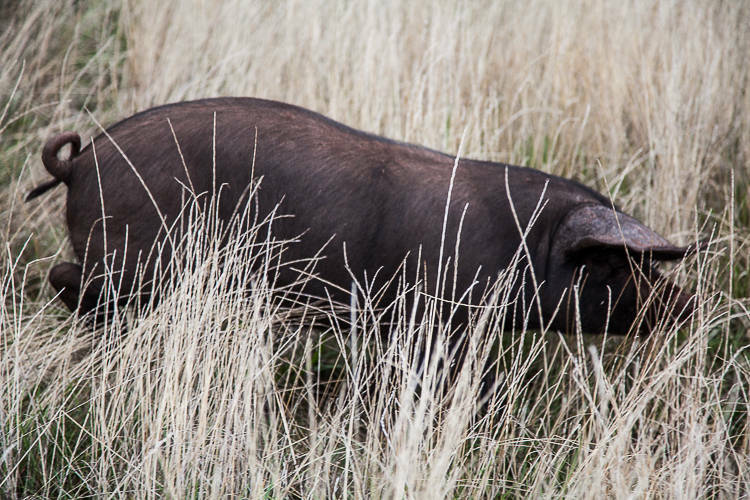 Even the Biodynamic butcher I used to visit was listless on all fronts. It is refreshing to be around a passionate duo with the language and knowhow to question the world, themselves and their peers. Open and thinking, confident but arrogant free. 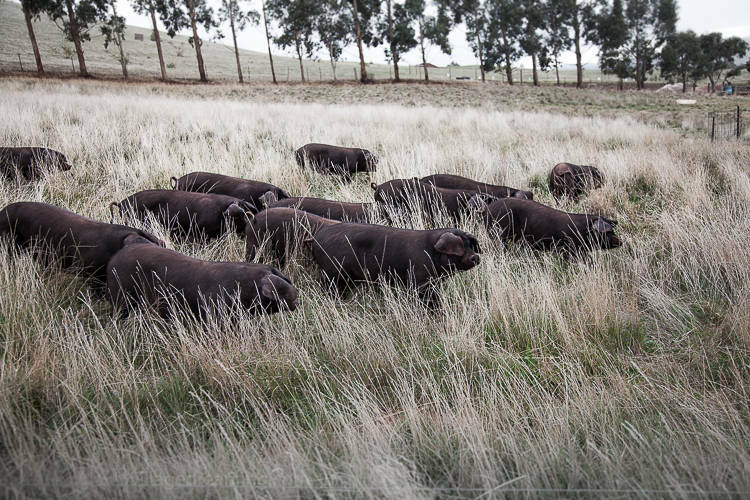 Their open gate policy is in itself a radical take on farming. 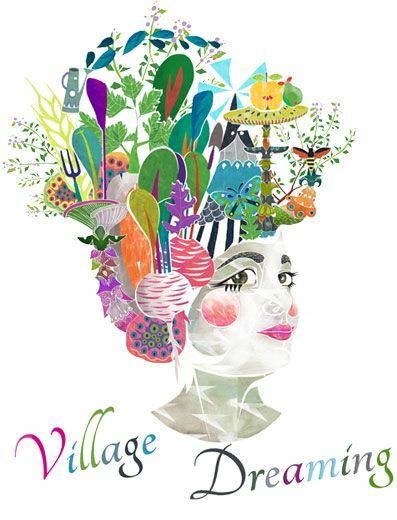 They are welcoming and encouraging and love to share their stories, experiences and skills. When I drop in to take photos, I see Jass head meat girl, who after a two year apprenticeship with Jonai is ready to embark on a new adventure. 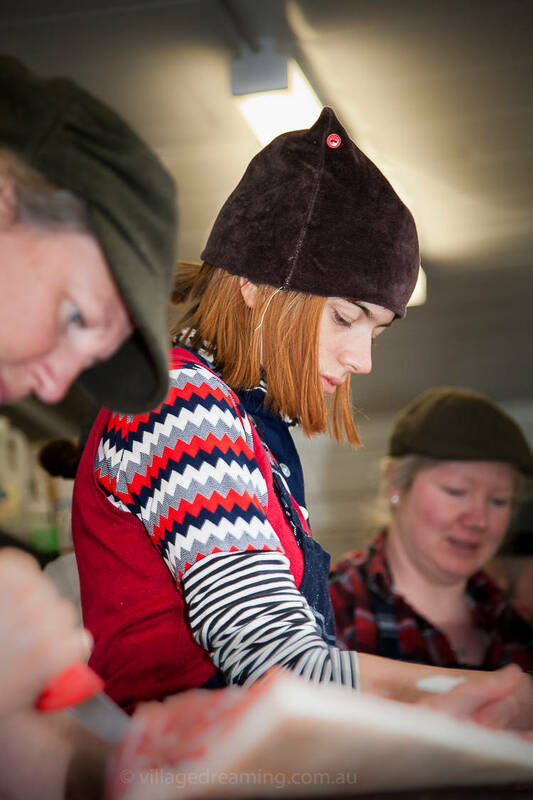 Tasha from A Plot In Common, who is a volunteer butcher exchanging labour for new skills. I see Ruby, a recent VCE graduate and fashion design student working part time to save for her move to Melbourne. Then there is Kath, who had stopped eating meat for years , but now satisfied with the care given to the pigs on this farm, has reintroduced it. In Germany I visited a large intensive pig farm. The pigs were kept indoors in large sheds for the duration of their lives. Fluorescent lighting was used and the pigs were crammed in pens and dirty. Food was provided by an automated feeding system. The story that is often perpetuated is that there is no money to be made in a free range system and the work load is far to great. 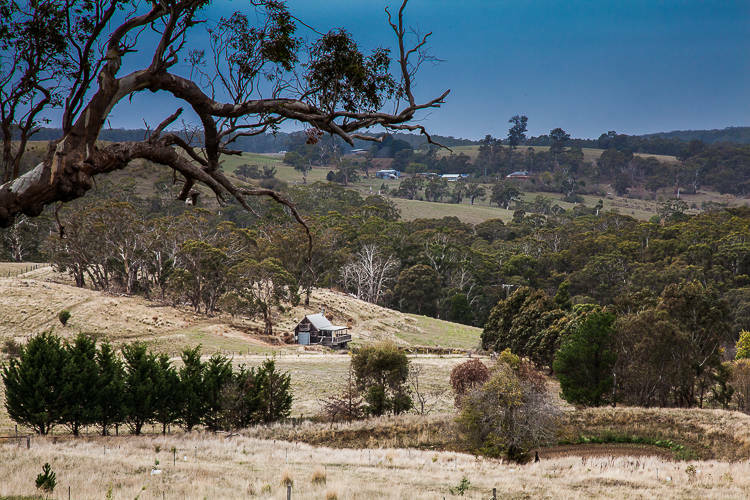 Tammi and Stuart began their farm in fierce opposition to this way of thinking and wanted to prove to themselves and to others that it was possible to do things very differently. 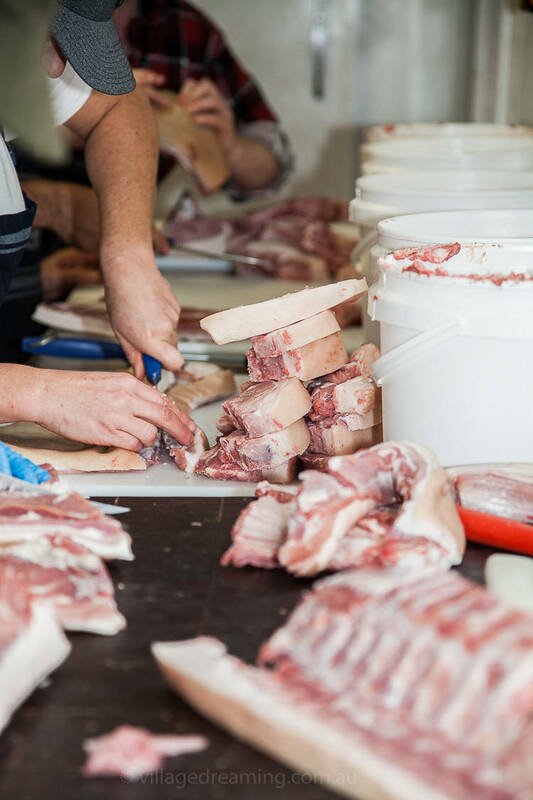 It is this bright point of difference that has so many people excited about their product and so many woman asking to volunteer or work in the butcher shop. Last week Tammi invited me to coat Lonza in chillies and Coppa in pepper, or was it the other way around? What I remember clearly is how wonderful it was to be given the opportunity to be involved in the making of this rich food. I could not help but reflect on an experience I had had years before where I had asked a similar farm if I could ‘pay’ to be mentored. The response I received was one of alarm and shock, how could I possibly consider even asking. I replied with an apology explaining that I had worked in the non profit sector for so long that it had not occurred to me that I might offend with my request. And so to have Tammi invite me to join her in the butcher shop is an unparalleled experience. The demand for their product is high with a waiting list in place. 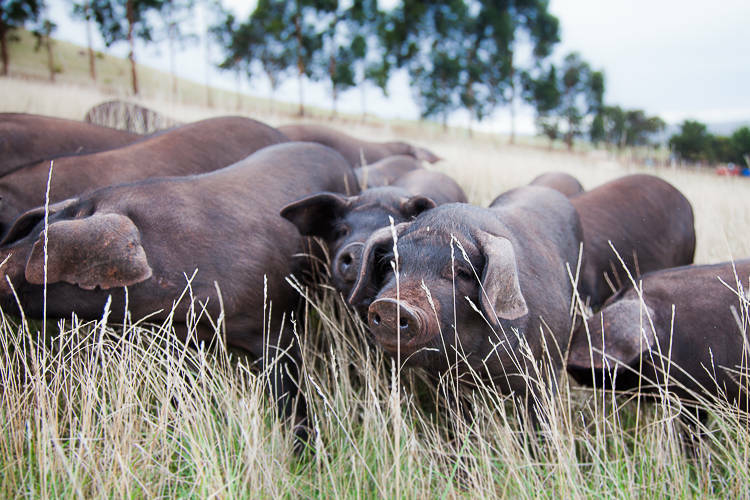 But instead of expanding, instead of reducing paddock sizes or buying more land, Tammi and Stuart are encouraging others to take up pig farming and are offering to hand over customers on their waiting list to anyone committed to providing an equal quality of life to pigs. I find this factor alone incredible as it is so very, very rare. We humans are so prone to wanting our businesses to grow as the economic return is all too often a great massage for our egos. These higher returns can make us feel more important, less vulnerable, more valuable. Tammi and Stuart keep this in check by engaging in a range of other activities that bring about a healthy sense of self worth. When Tammi is not butchering she is advocating for the rights of small producers through the Australian Food Sovereignty, giving talks at Global Food Security Forums and organising fund raisers to help cover the legal costs of small producers who’s goals are to bring healthier non mass produced foods to our tables. 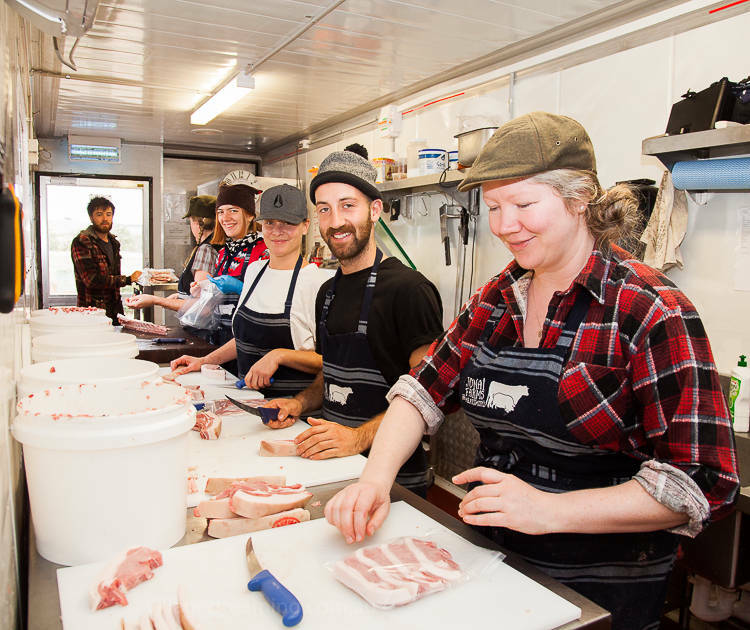 They run workshops together on weekends helping people to understand how meat is produced, how sausages are made and how their business is run. Few attendees would ever consider a $2 sausage again after learning how a quality sausage is made. And together they raise their highly educated, highly socialised and very articulate children, who are a real pleasure to converse with. No wonder I am so excited about them, they open the world an make it larger, richer in experiences, open and informative. They provide employment that is meaningful and nourishing (in all senses of the word), they are giving of themselves and their skills and they are happy to talk and talk, something I can never have too much of! 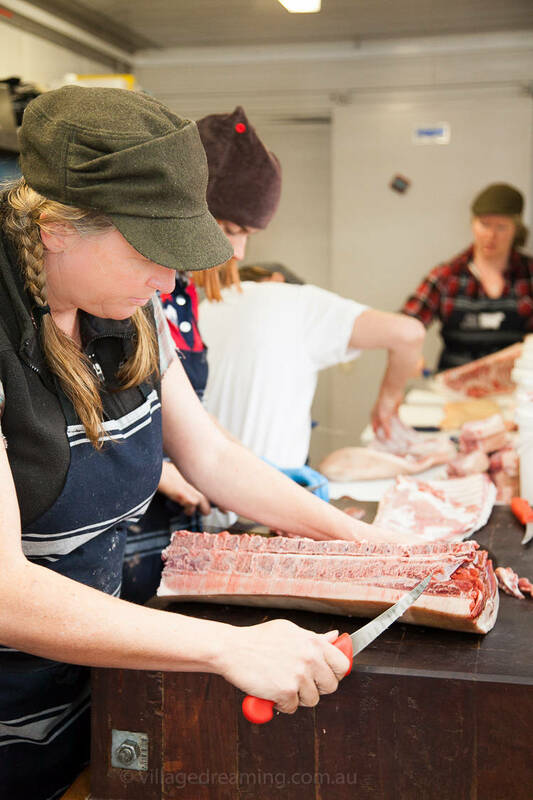 Tammi began teaching herself the craft of butchery years ago by seeking help from mentors, now she shares her knowledge willingly with others. I arrive to find this cheerful lot chatting and sharing tales and the next moment serious and focused. Ruby with a passion for design and fabrics never considered working part time in a butcher shop. The almost all female staff and the timbre of conversations held make for a stimulating work place. 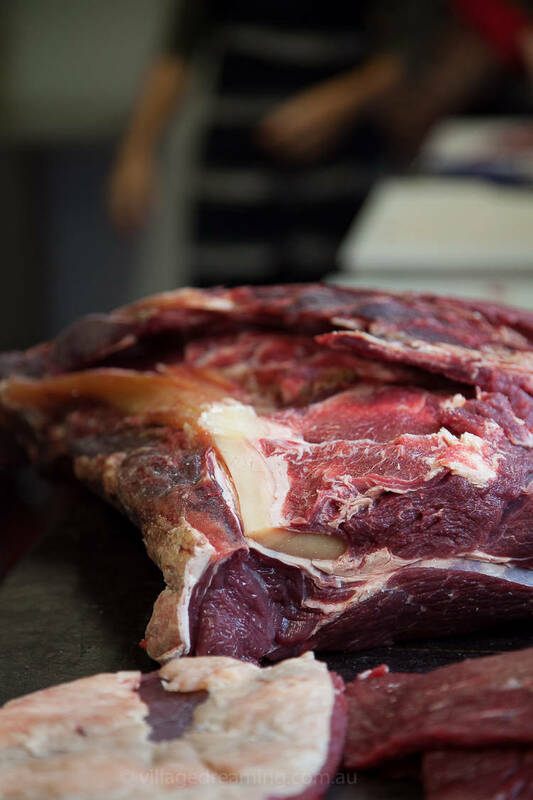 Each carcass involves hours and hours of work and many different cuts. Jass is head meat girl number two. After two years working alongside Tammi she hands over her work to a very motivated new member Cath. For a long time a vegan, unhappy with the treatment of animals on farms, Kath chose to stop eating meat. 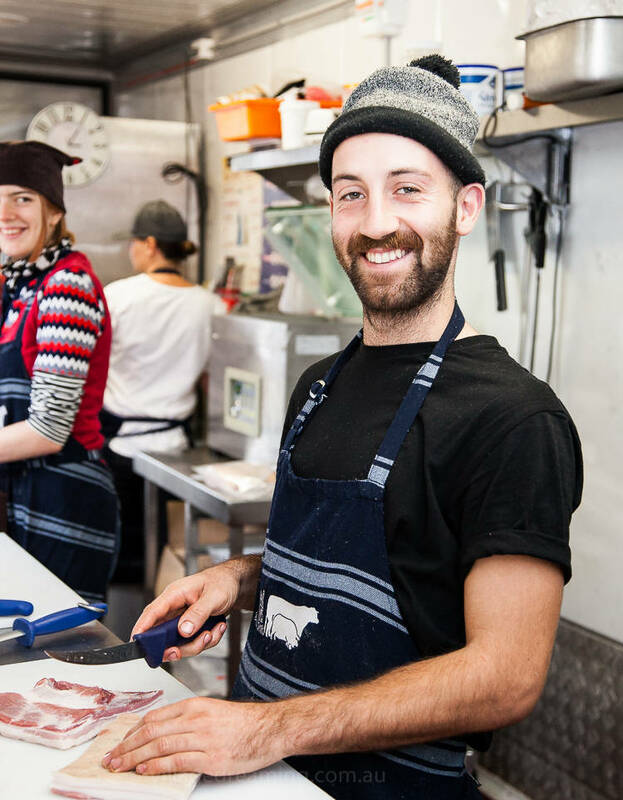 Now after hearing about Tammi and Stuart she has swapped her job at a much loved bookshop in Melbourne for part time work in the butchers shop at Jonai farm. Packaging and dating each product. 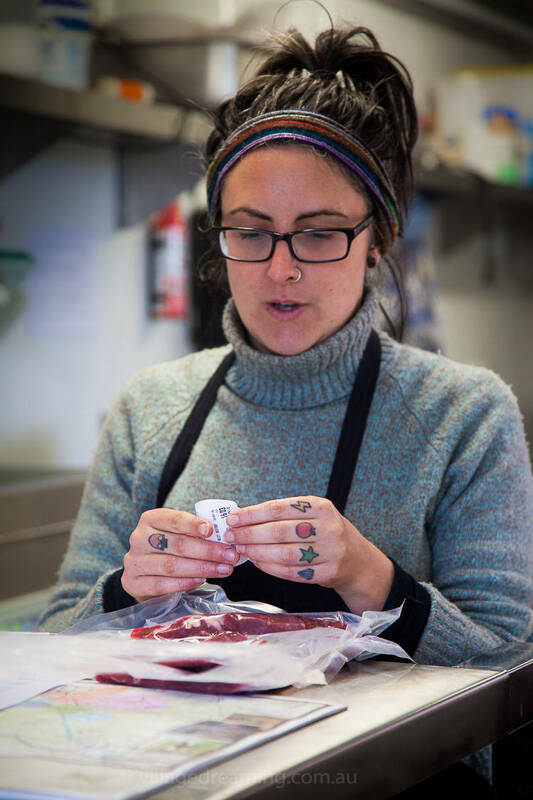 Tammi is as anti plastic packaging as most of us are, but for the moment there is no foreseeable alternative as the Community Supported Agriculture (CSA) Model works on customers paying a monthly fee for a range of meat goods. These goods are packed and placed in large paper bags (in this case paper is used because it is a genuine accessible alternative) and collected over two days by local supporters. I have not talked about the CSA model. Simply put it is a partnership between the farmer and the community. Tammi produces a certain number of carcasses each month, these are split into various cuts and the consumer is given only what is available. 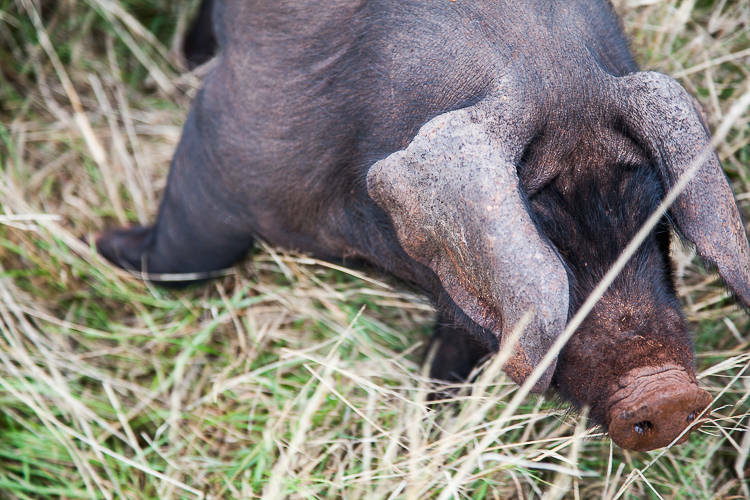 The focus is on supporting the farmer to reduce waste, secure financial support and make the most of each carcass. It’s a farmer led approach rather than consumer demand approach. In a consumer demand approach I would tell Tammi that I wanted 3kg of steaks, 2kg of osso buco etc and expect Tammi to fit into my demands. Tammi would then be forced to meet that demand by placing extra pressure on her pigs (by overstocking to get the cuts I want, or bringing in meat from another farm). If the trend in cooking was for example osso buco, and there was very little demand for other cuts Tammi would be forced to turn most other cuts into mince (which is a lower priced product) and or waste a proportion of what she makes. I really like the CSA system. I really do. 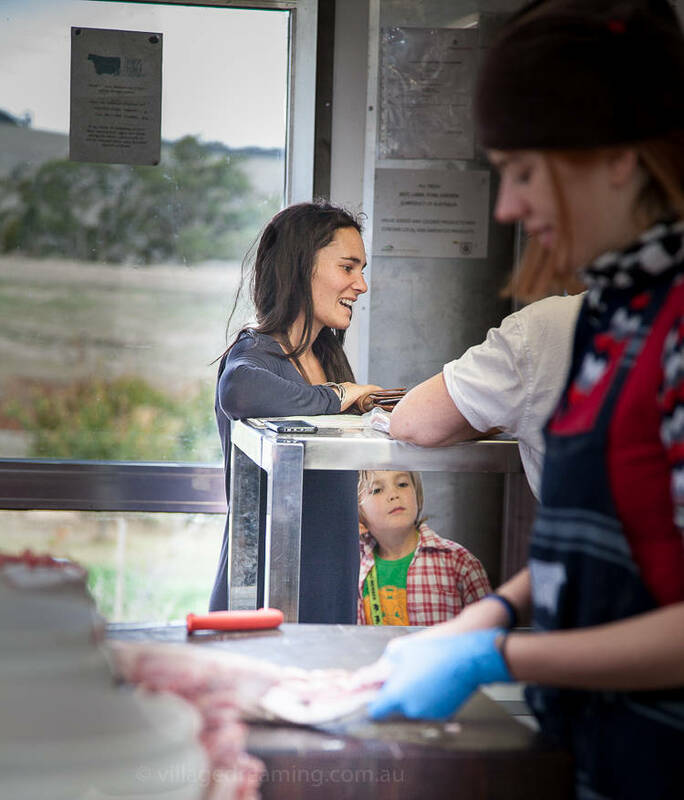 Tasha from a Plot in Common, a first small generation farmer who wants to produce meat for her own family has volunteered to learn how to butcher meat on her farm. One of the first things I notice about a quality butcher shop is the absence of the strong pungent smell of old blood. 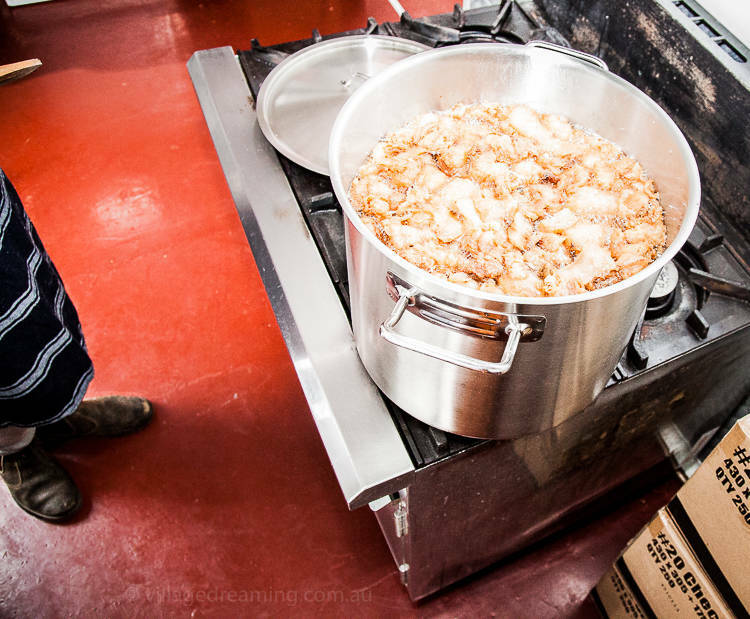 Rendering lard for soap, making the most of all the animal. 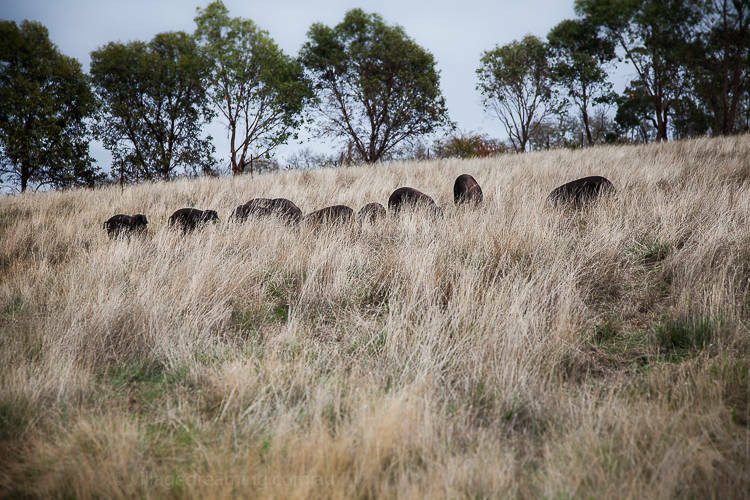 …out in the paddocks a drift of pigs. As I approach them they scuttle away in the long grass. What a delightful, vicarious visit. 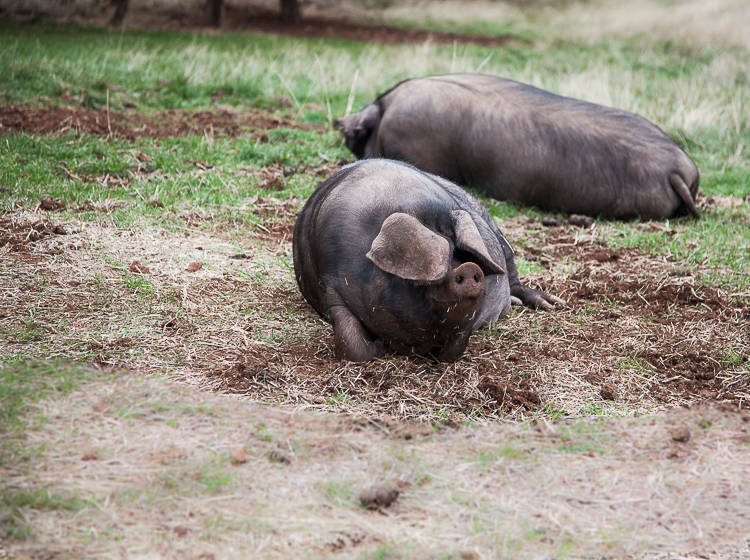 Lovely photos Mara, especially of the pigs frolicking around in the paddock. This would be the only meat I would eat if I were a meat eater but after 20 years I’ve lost the taste for meat except for the occasional crispy bacon and these days they need to be ethical and organic. If farms like the Jonais were common 20 years ago I would still be eating meat today.